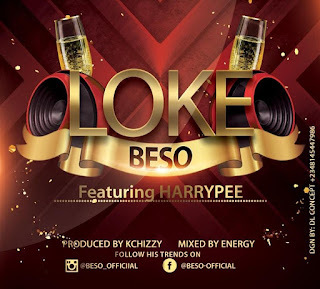 Beso who is one of the frontier of the Soft boy entertainment comes out strong with this amazing potential hit track titled "LoKe". Beso delivers amazing lyrical punch lines on every verse of the song with harrypee , listen & be entertained. 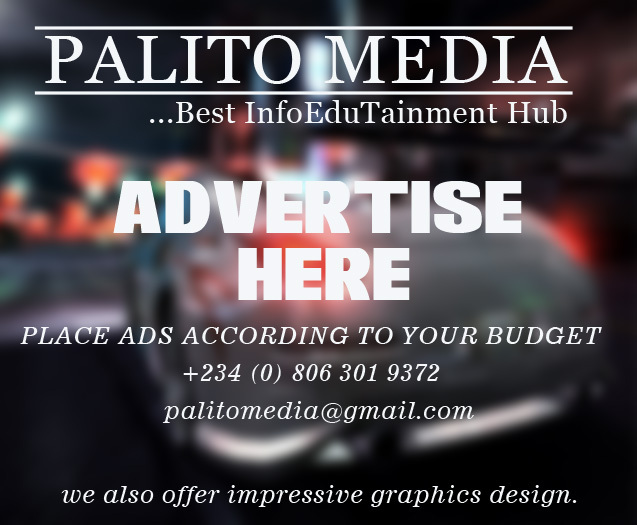 Enjoy the beautifully crafted masterpiece offering from the soft boy entertainment zone.